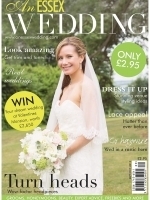 Stephen was recently featured as one of the finalist photographers for Wedding of the year. "Maintaining his usual relaxed style, and continuously pushing the boundaries of portraiture in the wedding environment, How his mind finds such wonderful pictures is only trumped by the question of how he manages to capture them in camera? 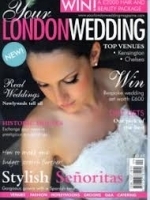 Wedding Photographer Essex, Wedding Photographer Kent and Wedding Photographer London, National and International. Thank you for visiting my home, well at least my wedding photography website home. Let me introduce myself, I'm Stephen Minett and prior to becoming a full time professional wedding photographer, a long time ago... I worked in the fashion industry as an employed photographer, I did this part time to supplement my income while studying for my MBA in fine art and photography. I was unsure of the direction I wanted to take, and worked in many different professions, but I always maintained my love of photography. I was extremely lucky and fortunate to bump in to a wedding photographer many years ago who agreed to allow me to accompany him as an assistant. 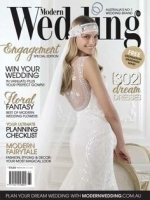 Since this lucky chance meeting I have been widely reviewed in both the press and the glossies, have held the prestigious position as professional photographer and consultant at the wonderful Harrods of Knights bridge, and have been chosen to photograph some of the most glamorous weddings both here in the UK and the fabulous opportunity of photographing some wonderful destination weddings. I now devote my time to a mixture of wedding and commercial Photography, last year being awarded wedding album of the year, bringing the award total to 32. And with my limited time I offer the same opportunity to aspiring young photographers that I had, Introducing them to what I believe is both the most enjoyable and most challenging professional career choice. Wedding photography by Stephen Minett..
Its taken a long time, many hours, weeks and years to get to this point, and still, although I'm confidant to deal with any situation or weather, I know I'm still learning, even after 26 years. And that is the beauty of weddings, Its far from the controlled environment of the studio photographer, I don't think its possible to ever say you have seen every venue, every couple and every lighting condition, but as professional wedding photographer its not about that, it about knowing what to do and when, how to cope when conditions are testing. All this simply means that I understand that no two weddings are the same, no two couples are looking for the same thing, the same result or the same final output. That is why i dedicate my time in building relationships, spending time with the couples who choose me to be there wedding photographer. The ground work that goes in to every wedding is the same, from the small intimate weddings to the grandest affairs, your wedding is about you, and that what I do, I still see your wedding as your day, and the most important day I have ever photographed, to me as it is to you, the most important day of your life. My style of wedding photography is one of the contemporary high fashion, a very relaxed style of wedding photography and the traditional, designed to capture the details that go to make up an amazing day, mixed with the traditional formal, family groups that are a must for such a uniquely special occasion. 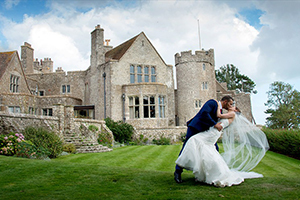 I provide only the very best in wedding photographic coverage of your wedding specializing in Traditional and Contemporary wedding photography in Essex, Kent , London, Nationally and Europe. I cater for an very special market, those of you who truly want the very best photography for there wedding day. 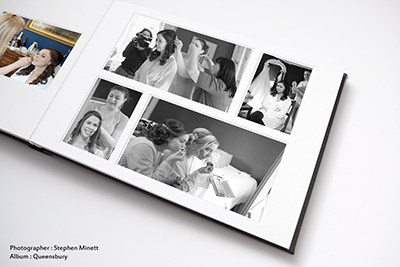 Showcasing your finished Photographs in the best wedding albums the market has to offer, either storybook or traditional wedding albums each photograph is lovingly edited and under goes extreme levels of quality control, the perfect images presented in an exceptional way. I believe and carry this through my wedding photography ensuring that most spectacular wedding photography captures both the traditional and the candid, not only on the big day but capturing you both before your wedding, in your most special and romantic locations. Engagement portrait photography shoots for notices of marriage to stun, thank you cards a little more unique than the norm, portrait displays for such items as signature frames in place of guest books, a great way to display your favorite wedding photo. 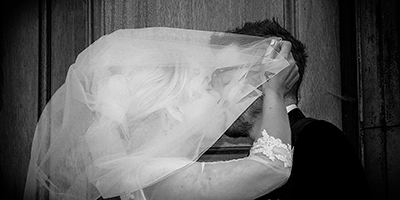 I combine both a traditional approach to wedding photography with a photo journalistic slant, the traditional capturing those wedding photographs that you are familiar with the groups, the kiss, the rings and not forgetting the wedding cake. All our wedding photography packages include a photo journalistic approach to the rest of your wedding photography, the real details, the flowers, shoes, rings as well as a candid and relaxed style in the photographing of the guests, speeches and the general feel of your wedding day. all off this comes together in one album to give you a lasting and fresh looking wedding album, a treasure for both you to cherish and remember your day and an heirloom for you to hand down.